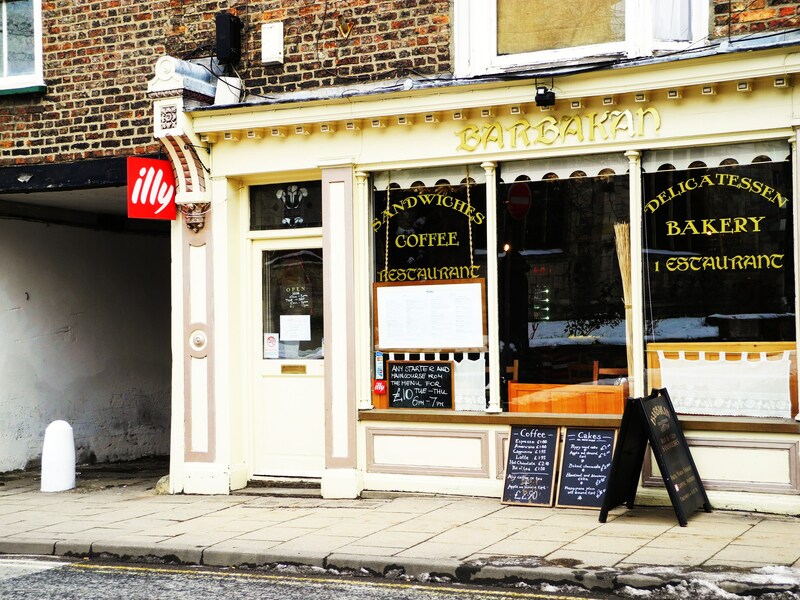 Barbakan was the first cafe we visited when the Spring term started and it could possibly be our favourite cafe in York by far. 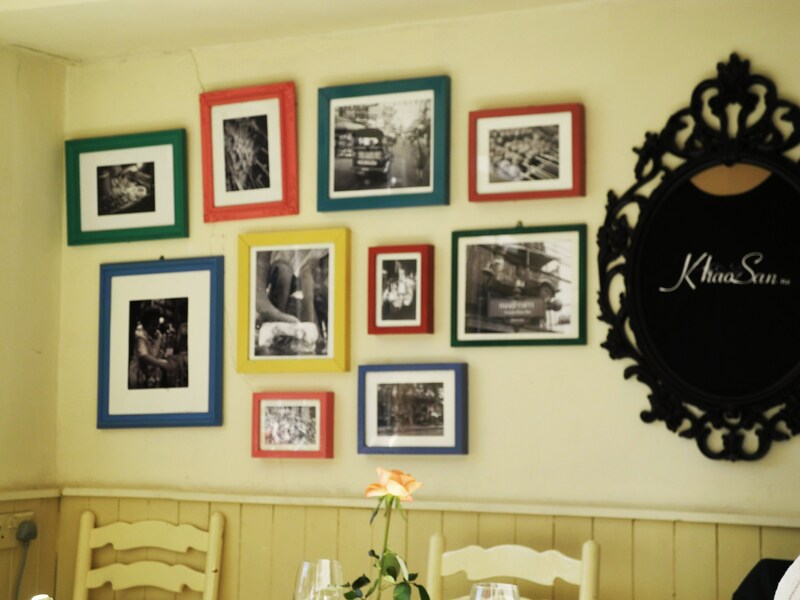 Serving up delicious authentic Polish cuisine for lunch and dinner, it is a small cosy establishment located along Walmgate (right beside the popular Il Paradiso del Cibo, and not too far from The Blue Bicycle as well). 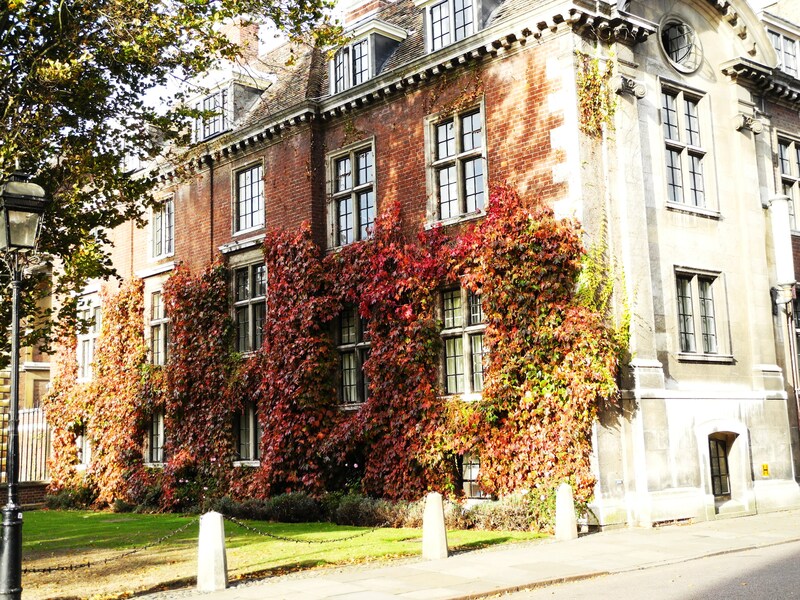 This post is the first of the COMFORT FOOD SERIES in which I cover places around the UK that are great for a reminder of home cuisine in a foreign land. What better place to start with other than London Chinatown? Smack in the middle of the SoHo district, it is one of those enthralling places that hold a special kind of wonder for me. Walking around its streets and being surrounded by all Asian restaurants and supermarkets immediately sets my heart at ease on those days when I am craving for the taste and feel of home…it is kind of like I’ve almost segued back into my comfort zone, allowing myself the precious opportunity to take a breather from quaint, historic York and recover a little slice of Singapore in this diverse, exciting district (in a culinary sense :p) again. Judith’s dad was here for the weekend and we took a day trip out into the Yorkshire countryside. 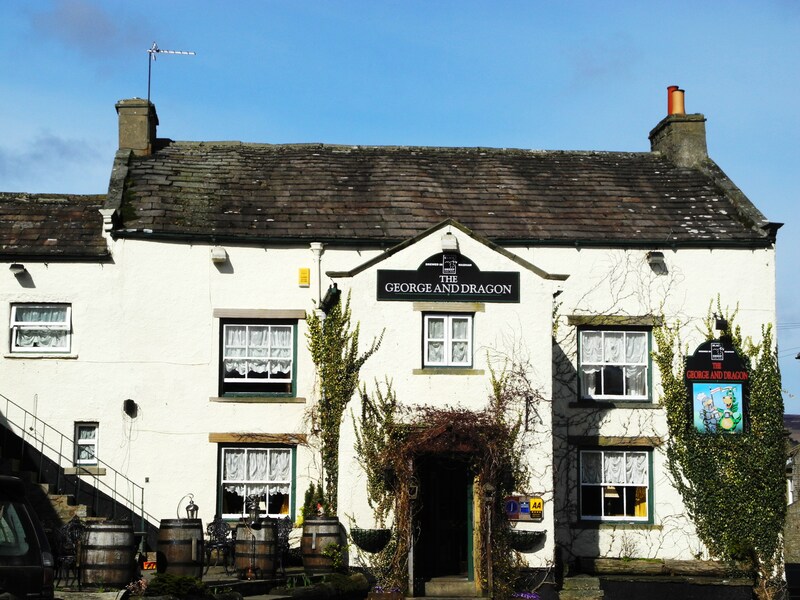 Stopping right at the heart of the Yorkshire Dales National Park near the Aysgarth Falls at the George and Dragon Inn for lunch. While it serves as a guesthouse, the inn is also well-known for it’s culinary offerings as seen from the Rosette Award proudly decorated on the walls. I love the uncertainty when stepping into an eatery, in not knowing what the place looks like and what to expect. 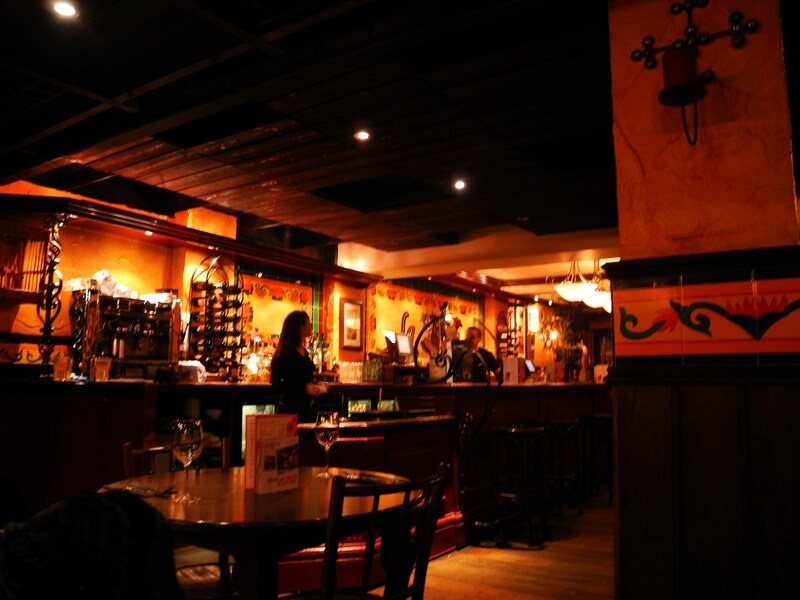 If you’re looking for a cosy, hearty brunch place in Durham, Cafe Continental is definitely the place to go. Breakfast is served 9am-12 noon, and they’ve got a great variety of dishes for other meals as well. Khao San is probably the best Thai restaurant you can find in York. It was the sunniest day I’ve ever experienced in York and the entire city felt so welcoming; Khao San seemed like the perfect place to stop for lunch while soaking in the sunshine. 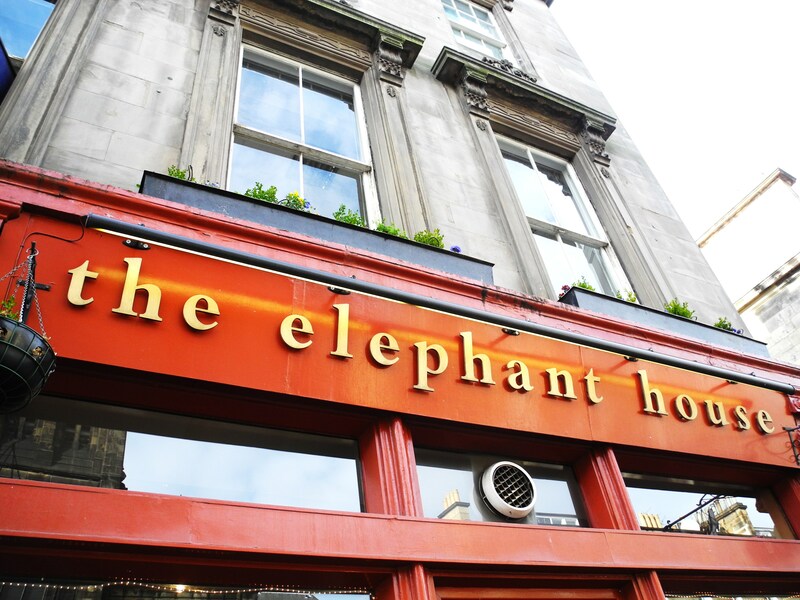 Everybody in Edinburgh seems to know about The Elephant House. Then again, how can they not? It is home to arguably the most popular global phenomenon in literature ever: J.K. Rowling’s Harry Potter, even going so far as to proudly brandish a sign on its facade: the Birthplace of Harry Potter. 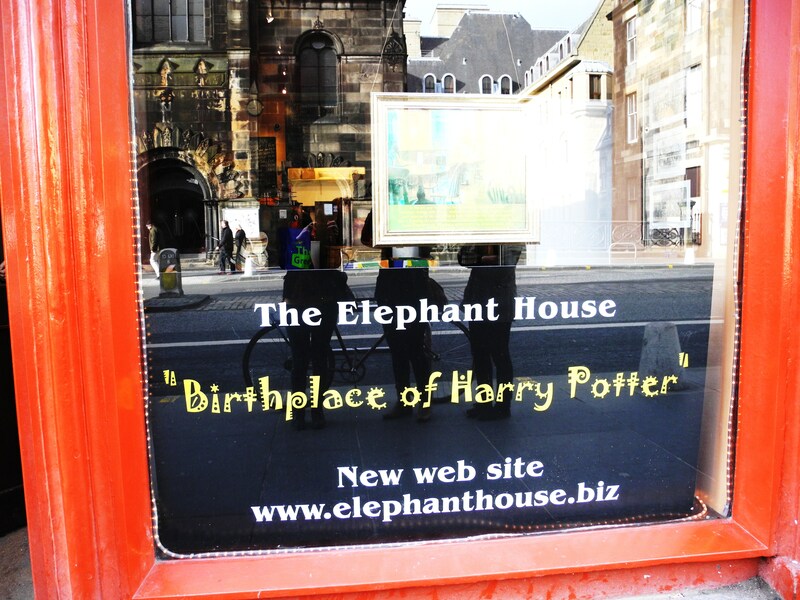 Backtrack a decade or so, and you can imagine Rowling spending hours in this little place, nursing a cup of coffee, weaving the dense magical realms of the world that is Harry Potter under the scratch of her pen while looking out at the Edinburgh Castle through the window. 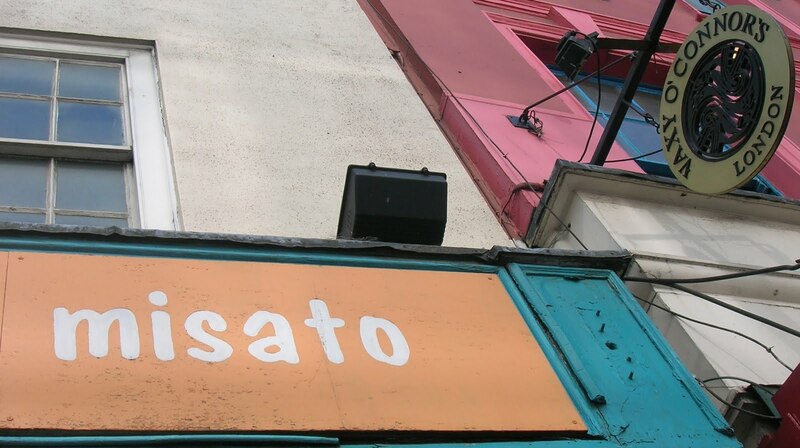 I love stumbling into unexpectedly great finds for meals–especially while you’re travelling and completely unfamiliar with the surroundings (save for the saving grace of Google Maps, that is). Judith and I had about an hour to spare before exploring Mary King’s Close in Edinburgh last Sunday afternoon, and we were freezing and absolutely ravenous for lunch after a morning spent at Portobello Beach. 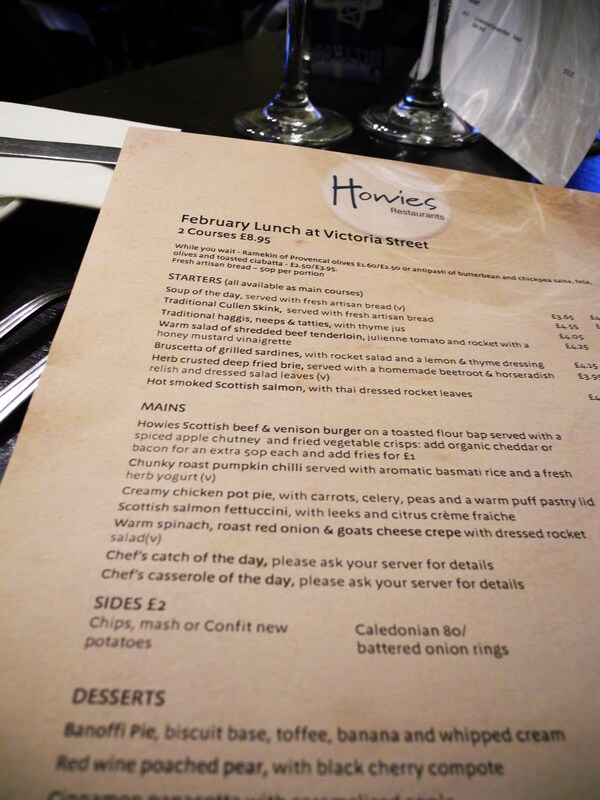 We walked along Grassmarket (Victoria Street) near the main High Street and found something that looked promising: Howies Restaurant. Best. Decision. Ever.